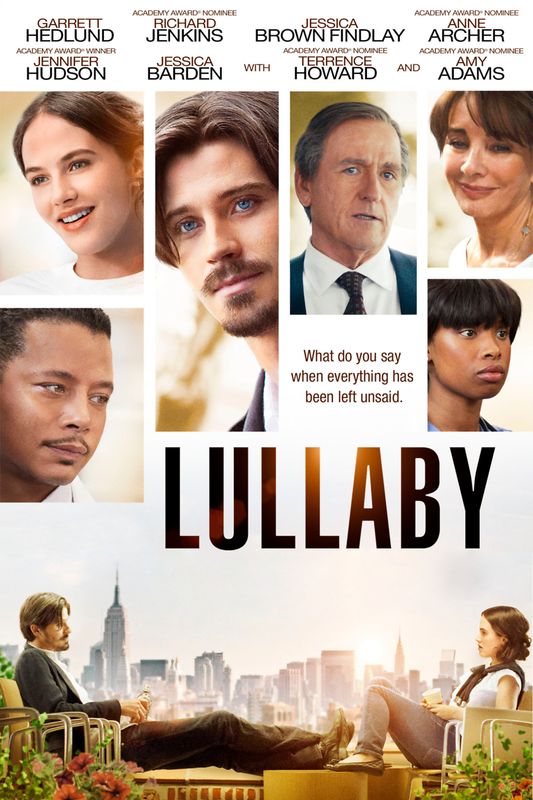 Lullaby DVD release date was set for July 29, 2014. A young man, Jonathan, has lived with the twin fears of disappointing and losing his father for most of his life. When he was a teenager living in New York, his father was diagnosed with cancer and he was never completely able to face human mortality. Years later, as an adult estranged from his family, Jonathan learns that his father, who has survived via life support for some time, has opted to have the machines shut down within 36 hours and wants to see him. Jonathan agrees to return home. As he struggles to reconnect with his family and friends, deal with past conflicts and misconceptions and cope with his father's decision, can he come to terms with both the beauty and ugliness of living?